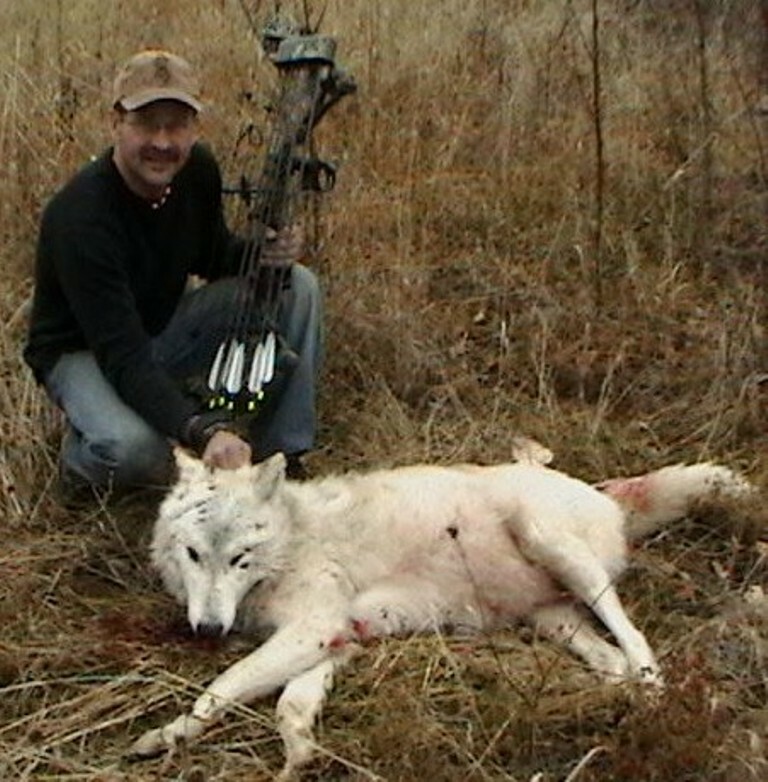 Wolf hunting and coyote hunting are a great way to break up a long cold winter. 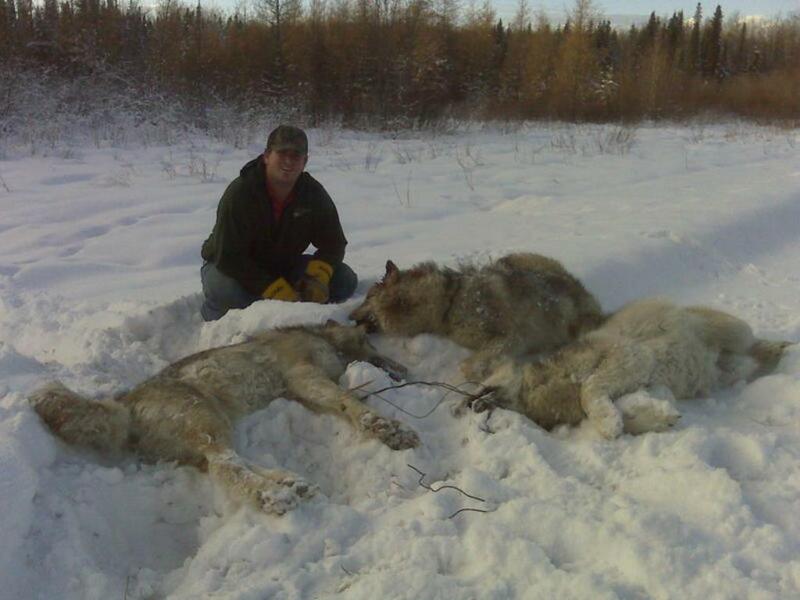 Our wolf hunts are done over baits, using snowmobiles and traveling the remote winter roads of northern Alberta. Our hunting area has a large population of these elusive predators and we have no limit in Alberta on the number of wolves and coyotes you can harvest. Nothing compares to matching wits with a great predator like the Timber Wolves of the north! 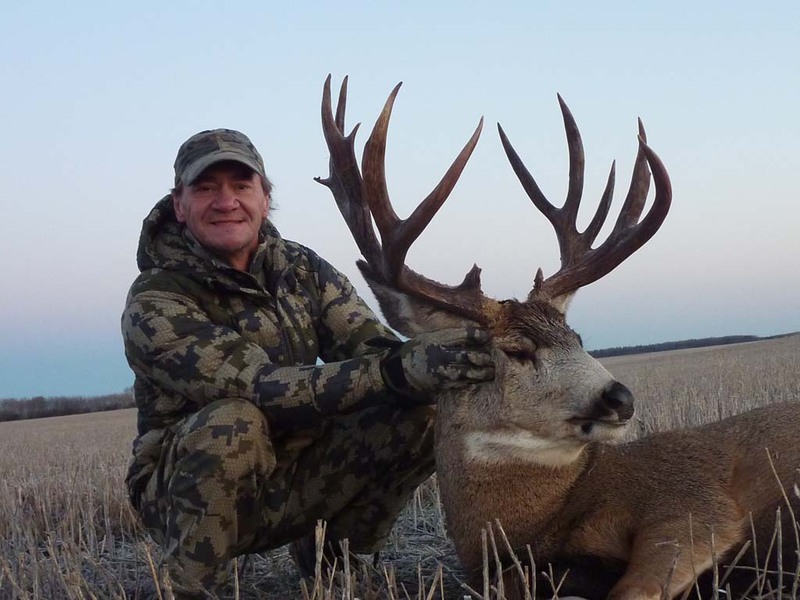 We live and hunt in the Manning, Alberta area and hunting is our passion! If you want great hospitality and terrific wolf hunts and coyote hunts, you’ve come to the right place.